You can help us break the cycle of poverty, enabling people to provide for themselves and their families for generations to come. Find out more about how you can support our work. Restoring sight is an extremely effective way of tackling poverty head-on, and a major gift can transform an entire community. 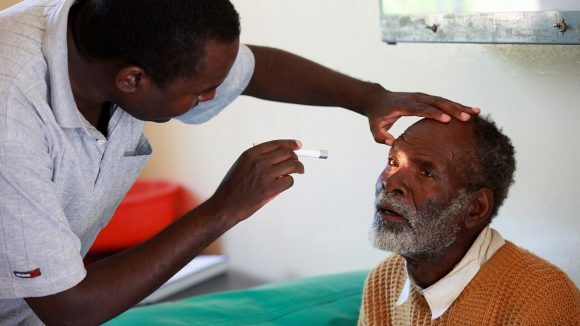 Since Sightsavers began, we’ve helped to provide 6.9 million sight-saving cataract operations and have distributed more than a billion treatments to protect people against diseases such as trachoma and river blindness. We have ambitious plans for the future – and you can help us achieve them. 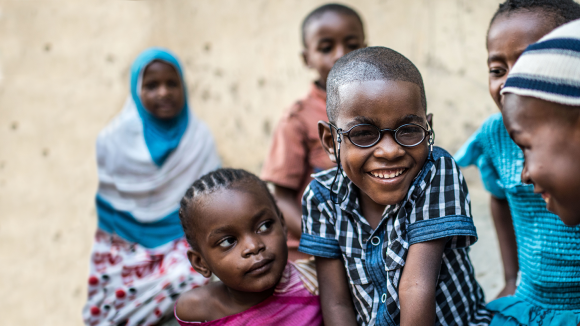 Your gift will have a huge impact: it could ensure that children with visual impairments receive the education they need, or could restore the sight of people who thought they would never see again. Find out how we can help you achieve your philanthropy goals. Reassurance that your support is tremendously valued and we won’t jeopardise it. We don’t sell or share your data and promise we never will. 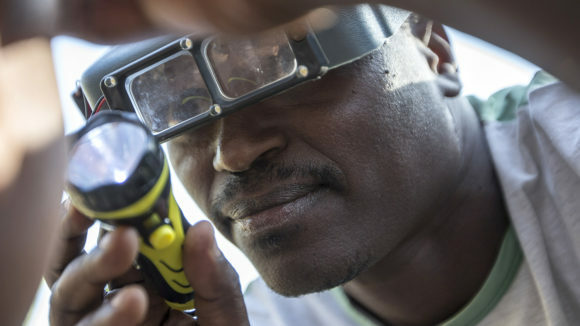 Could enable 100 health workers to take part in a short eye care training course, helping to build sustainable health services for local communities. 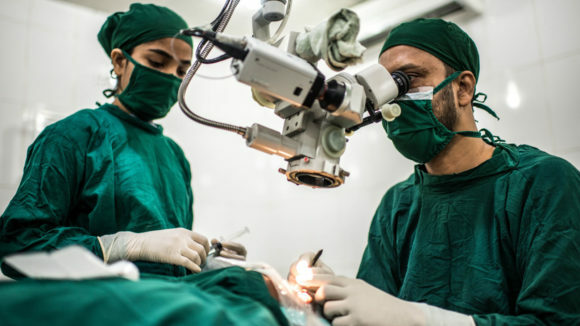 Could pay for 1,000 life-changing cataract operations for adults. This includes equipment, surgical instruments and staff expenses. 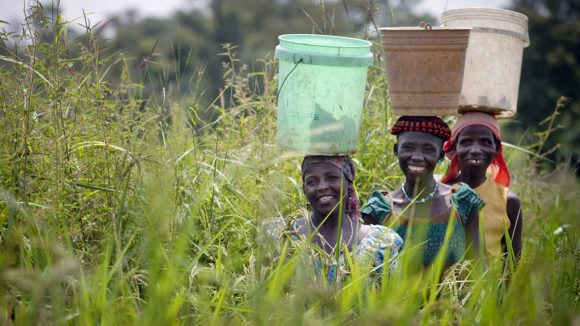 Could protect more than 2.5 million people from river blindness by distributing medication to remote communities across Africa. A single or one-off gift would be transformative and make a huge difference to our work. A regular donation would help us plan for the future. 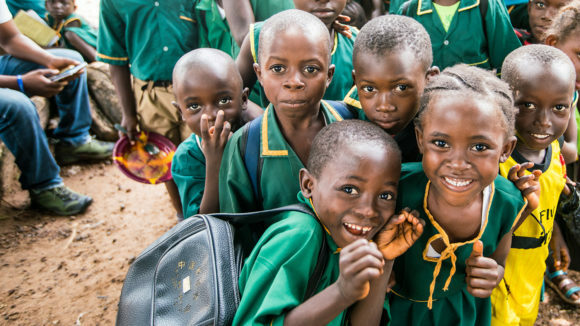 Give through shares: if you’re considering donating shares to Sightsavers, email [email protected] or call +44 (0)1444 227 430. 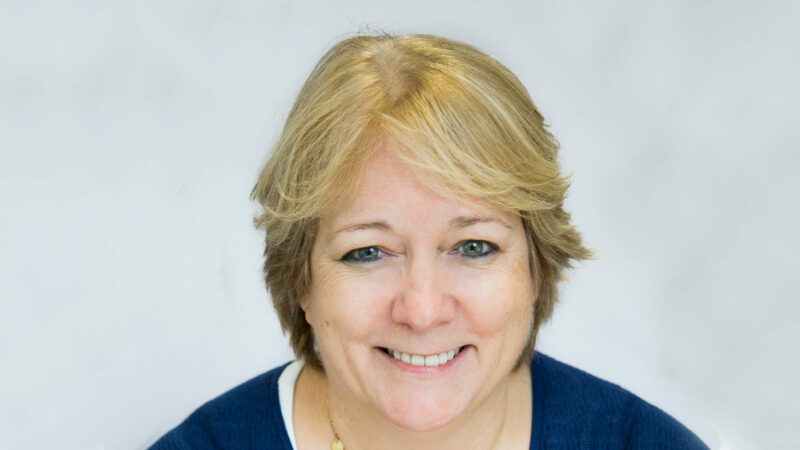 Donate through your charitable trust or foundation: to learn how you could support us, contact Amanda Jordan on [email protected] or call +44 (0)1444 446 684. For more info, see our trusts and foundations page. 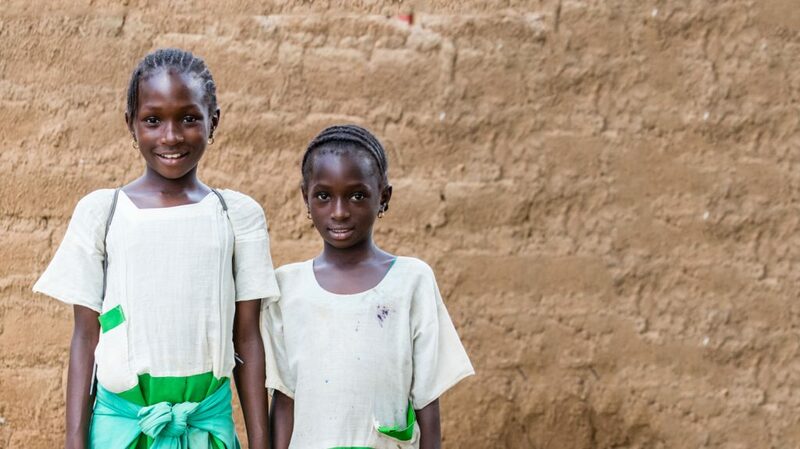 Find out how Sightsavers is changing lives. Our major donors are vital to us. By working together, your philanthropy can transform the lives of so many people. Sightsavers’ mission is to prevent avoidable blindness and fight for disability rights. Find out where we work, how we’re run and what we do with the money we raise. 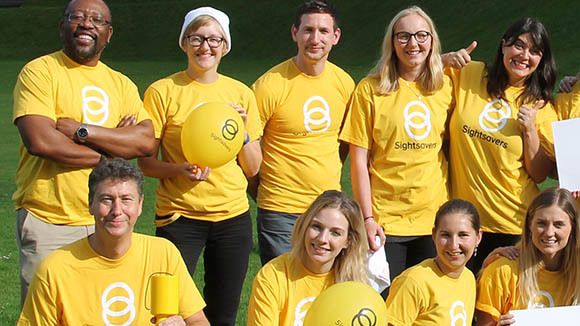 We’re delighted to be recognised for our work to save sight around the world, and hope it helps our donors feel confident about supporting us. 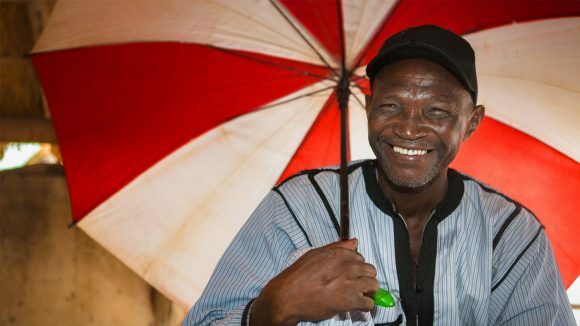 Find out why you can trust Sightsavers to spend your money wisely, and how your donation can save sight and change lives.